A popular social media site has plenty of ways for car guys to connect with a larger world so MyStarCollectorCar has waded into this world in a big way. Our social media program means MyStar has direct contact with car guys who have varying levels of interest and expertise in the vintage vehicle hobby. The most important element of the hobby is to understand the hobby before you make contact with the car guys and girls in it. There are many people in the vintage vehicle world who know a poseur (fake car guy) when these lightweight car guys attempt to run with the big dogs-even though they are a little light on accurate detail. One example on a popular social media website was a guy who attempted to sell a vintage Dodge sedan from the 1960s as a vehicle equipped with the famous 440 cubic inch big block. The reality: it was a 440 model and it had a 318 Poly engine in it. 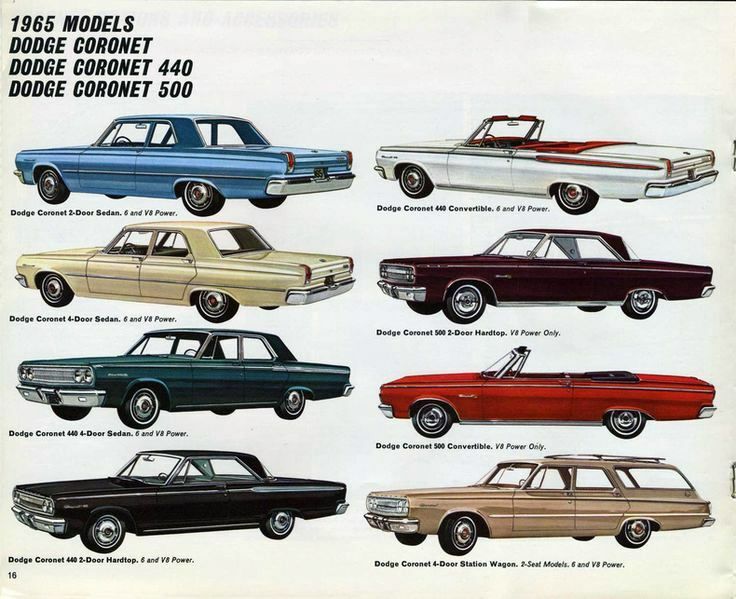 The 440 number on the Dodge meant the car was not a luxury model like the Dodge (Polara, Coronet, or Monaco) 500 models from that particular era. That large mistake would typically be the subject of a minor corrective debate within that social media community-except the guy was trying to sell the car and seemed reluctant to admit his mistake. Instead he chose to engage the posters on the website and continued to defend his position instead of acknowledging his mistake. The result was a less forgiving reaction by posters to his initial blunder. The problem was there is a huge difference between a 318 and a 440 for most car guys because size really matters in this situation. A 318 Poly was the predecessor to the 318 LA engine and neither of these reliable small blocks set the world on fire in stock form in the eyes of car guys. 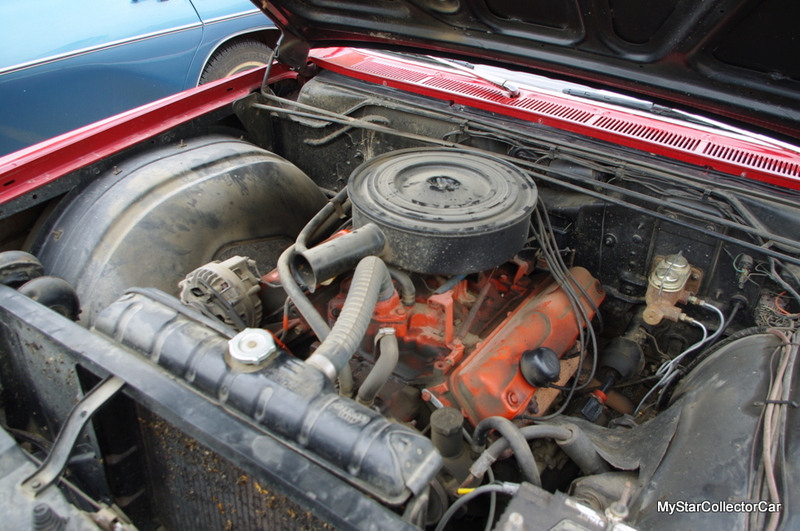 The 318 engine was a practical engine that was built for a practical Mopar customer. 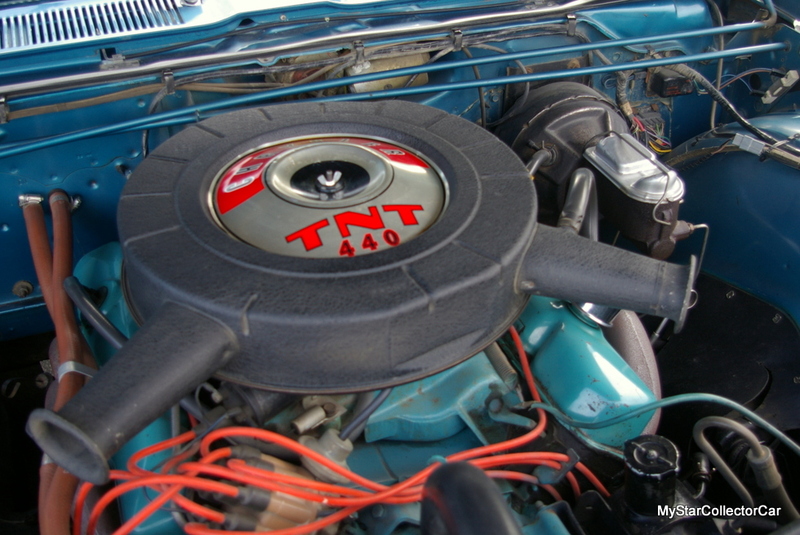 On the other hand, a 440 cubic inch engine offered a big and bad-fast horsepower option that helped put Chrysler into the serious contender category during the muscle car wars of the mid to late 1960s. The seller was born long after this era and his mistake was likely a product of his youth combined with a lack of research on the fundamental differences between a 318 and a 440 engine. 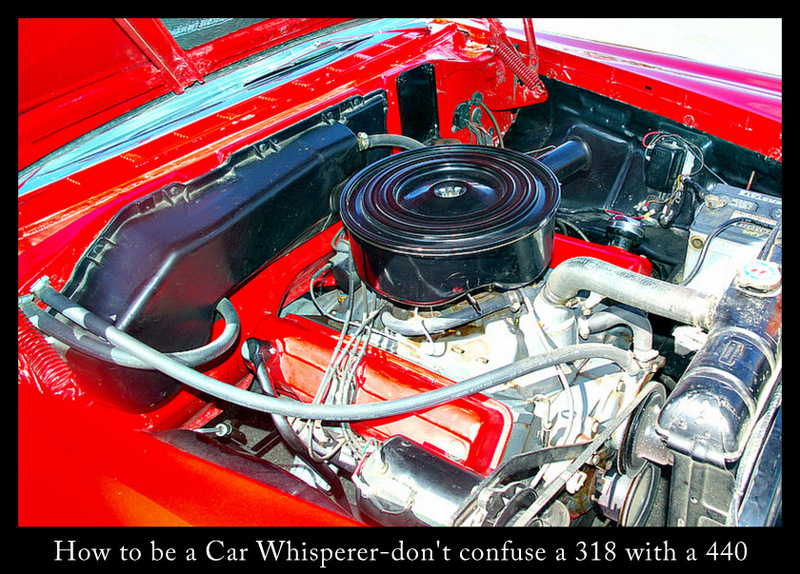 Helpful hint: sometimes the car’s badges are not the best way to identify the actual engine under the hood. However, his other mistake was his method of communication with the readers on this particular social media site (where plenty of posters were willing to call him out for his inaccuracies). 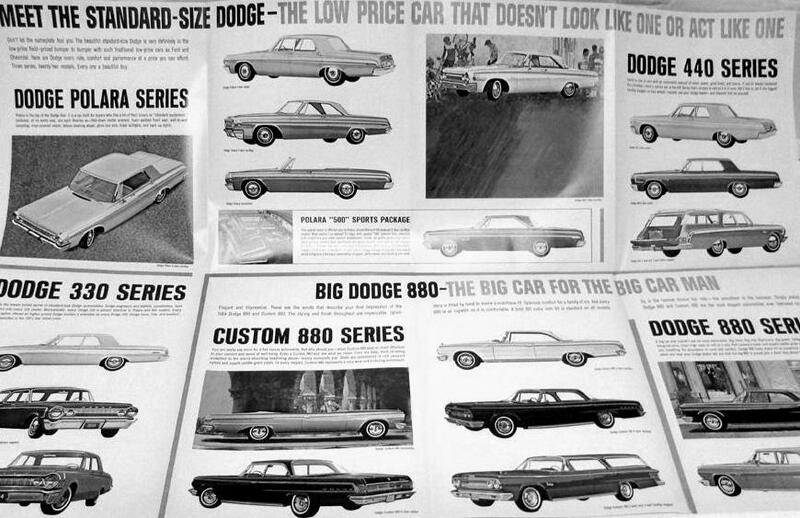 They viewed his defense of the mistake as an irritating barrier to his initial wish to sell the Dodge 440 model with the 318 engine. The basic message here is to know your product before you try to sell it so your potential buyers will not get into a debate instead of a sale. 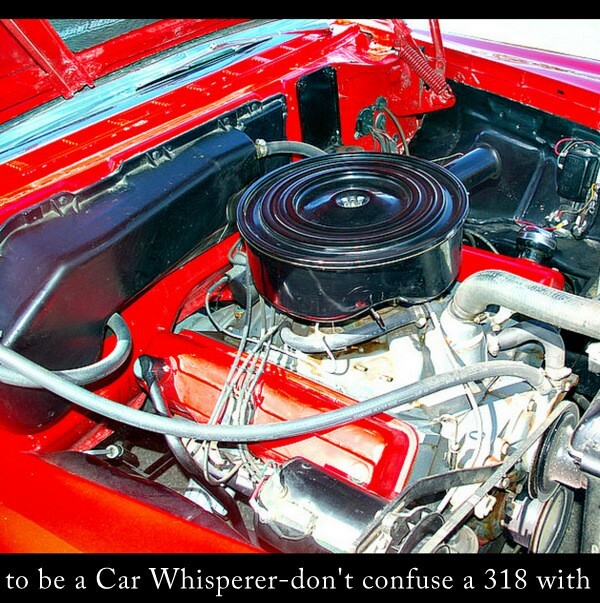 Learn how to be a car guy whisperer if you want to sell a vintage vehicle because it makes the task a little easier. Otherwise car guys will feast on your unwillingness to admit to a mistake-plus they won’t buy your car.